When your legal rights are threatened, experience matters. You need counsel who understands the law and its impact – a reliable partner with creative solutions. That defines us. Experienced. Responsible. Creative. 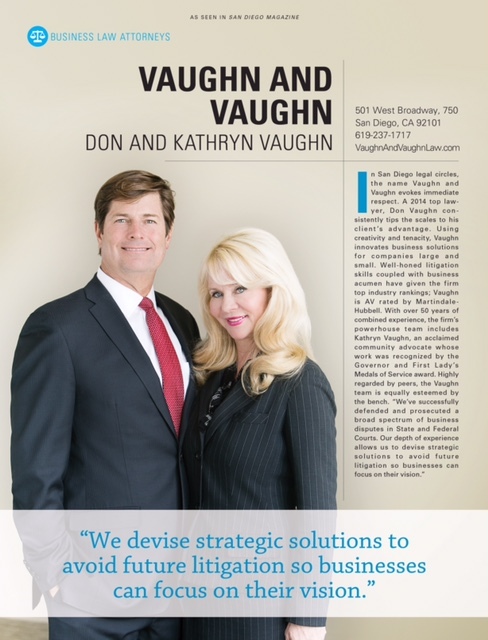 Vaughn & Vaughn – the problem solvers. 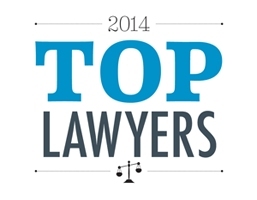 With over 50 years of combined experience, Vaughn & Vaughn Law can be your legal advocate.